A load of ( Hereford ) bull….. This was taken in a valley near Beacon Hill on our latest adventure starting in Bosbury, Herefordshire. 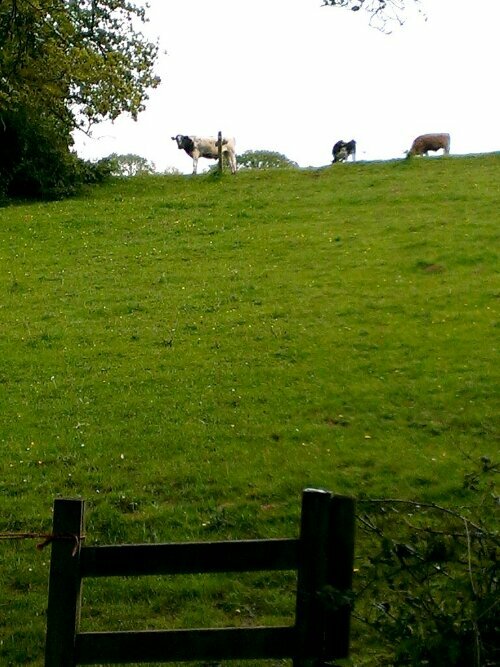 If you look very closely, you’ll see that these aren’t cows at all..they’re BULLS..!! Now, I know that they’re only young and that they might have just been curious but when they came stampeding towards us we decided, on balance, to leg it! What isn’t obvious from the photo is that just moments before, we were standing in the field where the bulls now are, right by the waymarker post on the left. It was fortunate that Mrs Hill spotted the stile in the foreground of the photo and as we sprinted down the hill towards it, I took the decision that as it looked a little bit rickety, I should be the hero and go over it first in order to make certain that it was safe………. Undeterred, but now more than a little off piste, we continued.. 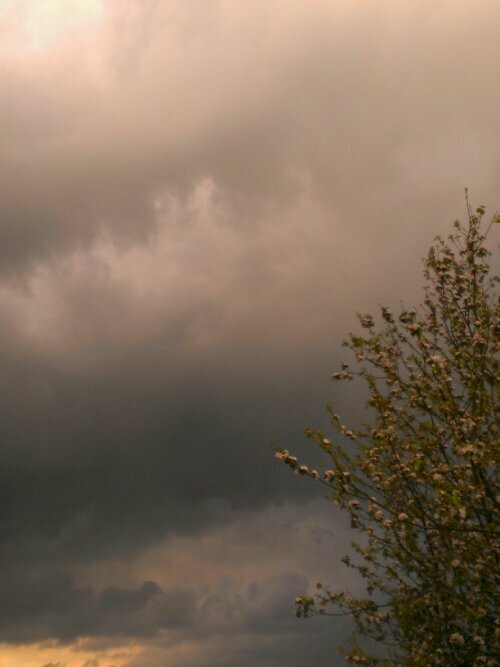 This is typical Herefordshire countryside, rolling hills covered with apple trees and hops…beer and cider! 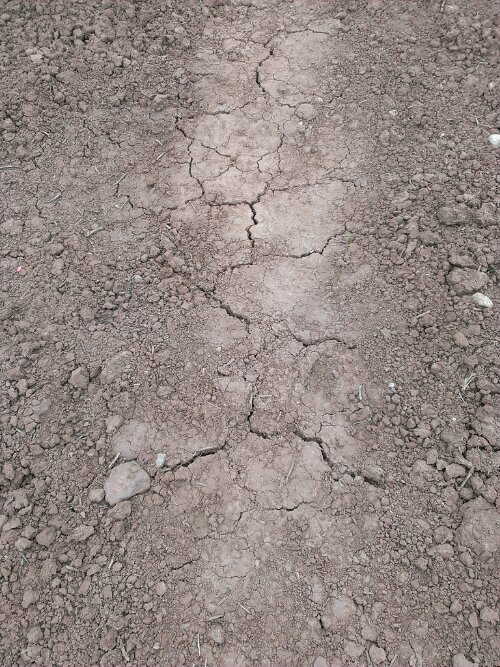 You might not think it but, we desperately need rain!! 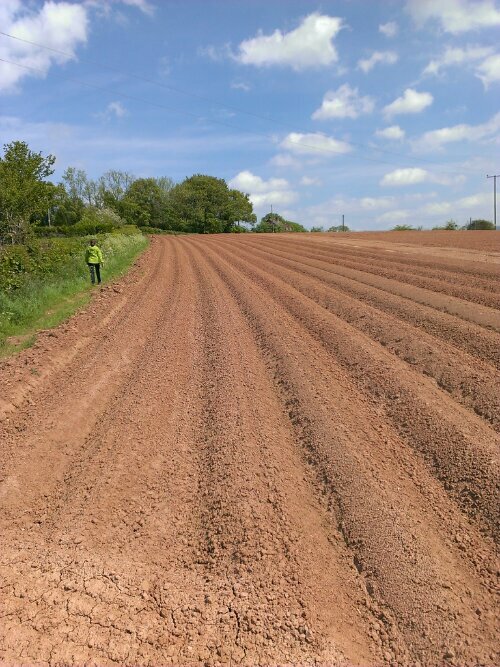 Get ready for the hosepipe ban…. 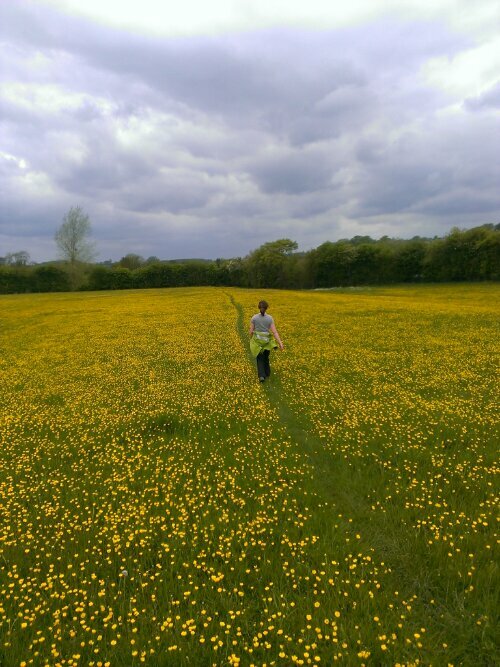 Back on track now on the “buttercup trail”..
Our walk should have been around 11 miles but due to various circumstances beyond our control ( bulls and a lack of signposts ), we actually covered about 12 – 13 miles. Mrs Hill kept saying “you’ve got us lost again”, but I actually dispute that. To me, being “lost” means that you have no idea at all where you are. I always knew where we were….we were just in the wrong place …! Men will understand the subtle difference….. I was tracking our walk on my phone using an app called “Runkeeper”, but my phone went flat at around the 4 hour mark which also lost all the photo’s that I’d taken through the app. Here’s my new friend .. 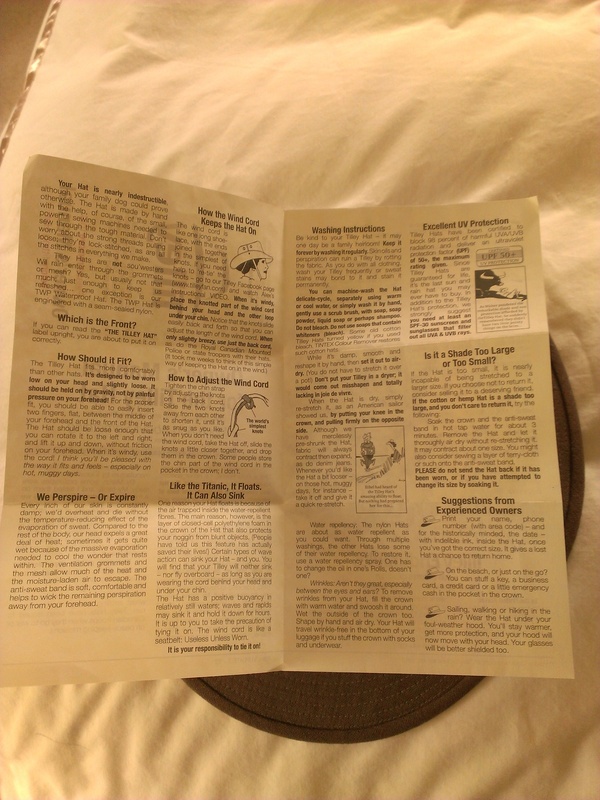 The manual is 4 pages…for a hat ..! 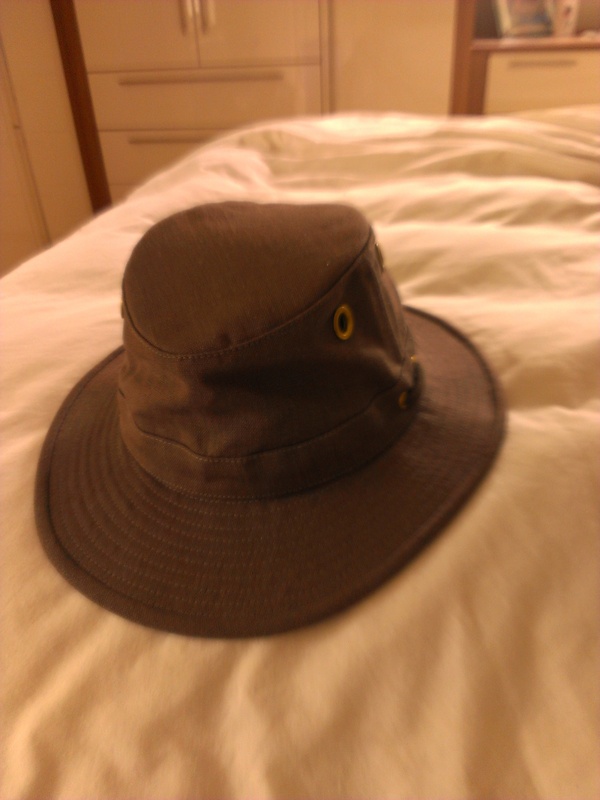 Well now I’m a proper explorer….. 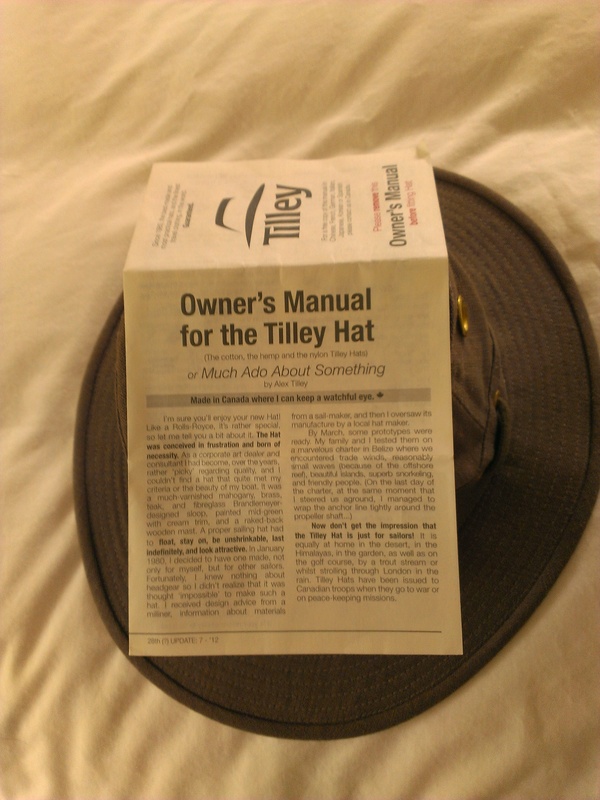 So exited about being the proud owner of a legendary Tilley hat that I had to email the company and tell them about our coast to coast walk and this blog. I got a lovely email from Becci saying that she was looking forward to following our adventure and giving me permission to put a link to her company. I know that it’s not strictly about walking but, I just like the photo. This church has been here for over 900 years. Sunday’s walk was just a little bit longer than last week – 8 miles. I’m gradually testing my broken toe ready for the coast to coast adventure in August. I had a little bit of discomfort around the 4 mile mark but it didn’t really get any worse. I think it could be something I’m going to have to live with, along with the tight ankle ligaments, inflamed Achilles and arthritis in my feet! Anyway, the walk itself began by leaving Sheila under the trees and then walking up the ridge of a hill called The Lawleys. Unfortunately the light was very poor and the photos that I took from the top aren’t really good enough to post here ( or maybe I need to practice my photography! ). It was so cold and windy at the top that I actually put my gloves on – a bit like a soft footballer ! 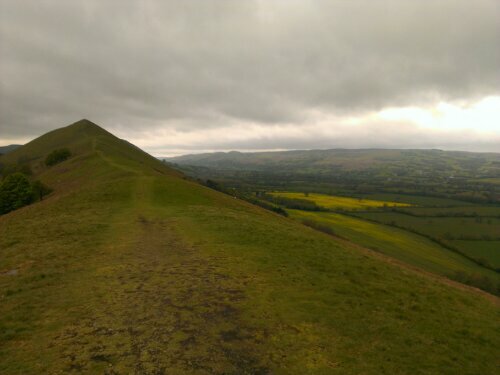 At the end of the ridge we descended and turned right and looped back through some beautiful Shropshire country past a black and white Manor House and back towards the car. The poor little b****r must have wondered if he’d flown to the right country it was so cold..! 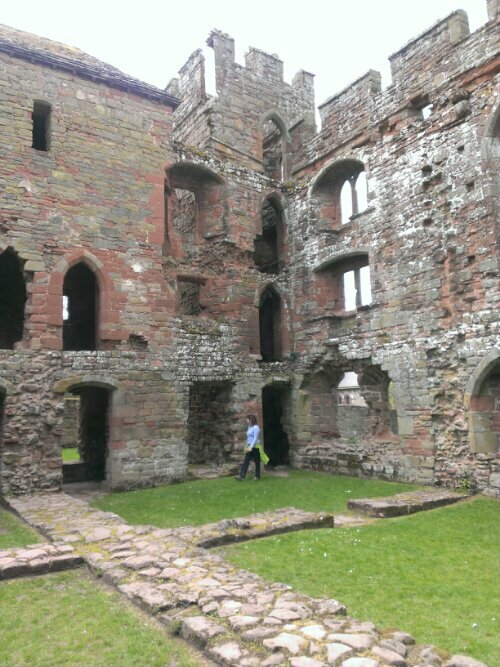 We also saw a group of students out walking who possibly came from the Concord College that we saw last week at Acton Burnell. It’s an independent school that takes a lot of overseas students, many from the Far East, who board at a cost of £28,000 per annum. Damn those foreigners…coming over here spending their £28k ….. ( plus extras )….! Sheila, helping us to get organised….. 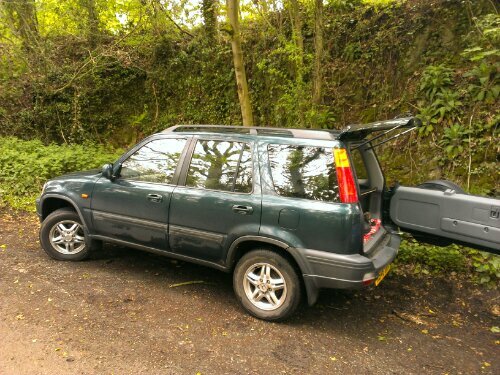 This is Sheila, our trusty ( and just a little bit rusty ) Honda CRV. She’s the one that takes us on our adventures. She’s dealt with snow and rain, she’s got us through ford’s and up mountains. She’s 16 and she’s one of the family. She’s got a few bumps and bruises as well as a few creases, but there again, so have we! 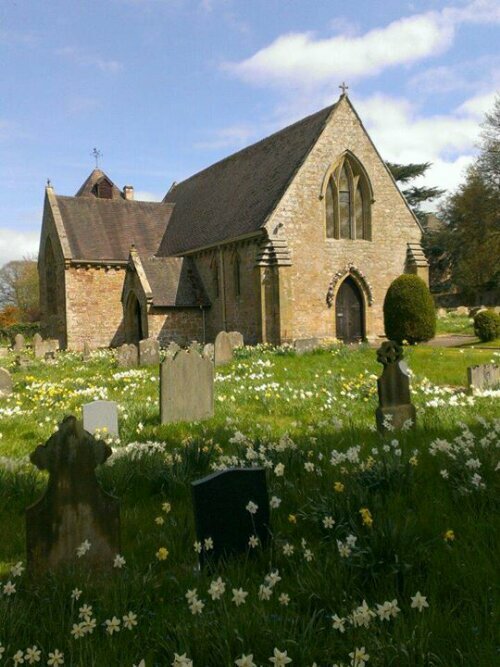 Just an old church that we found…. 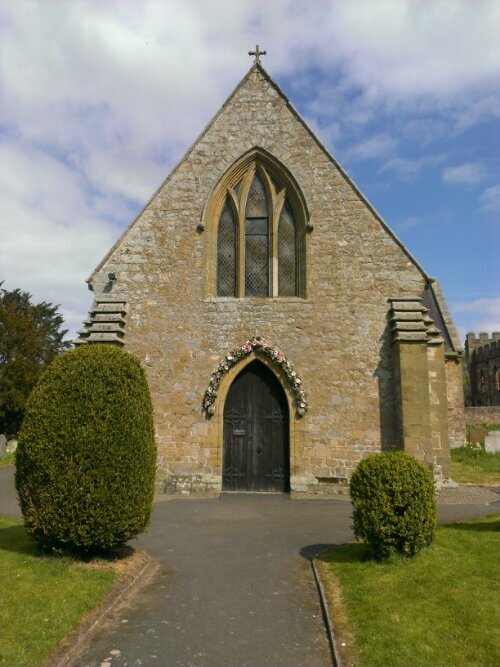 This is the 12th century church in Acton Burnell, a small Shropshire village. Just behind the church are the ruins of a castle and great barn that was the site of the first meeting of the English Parliament in 1283. 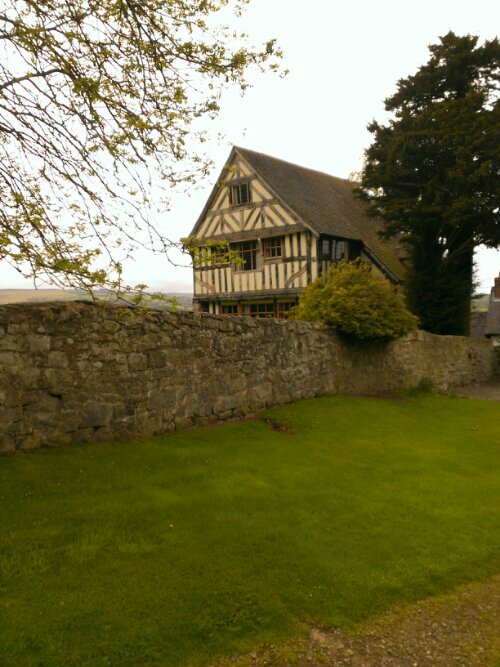 This photo shows one of the gable ends of the great barn that’s now in the grounds of Concord College, an exclusive private school.